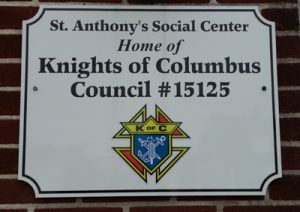 Founded in July 2010, St. Anthony’s Council #15125 is the first parish-based K of C council in Chicopee. 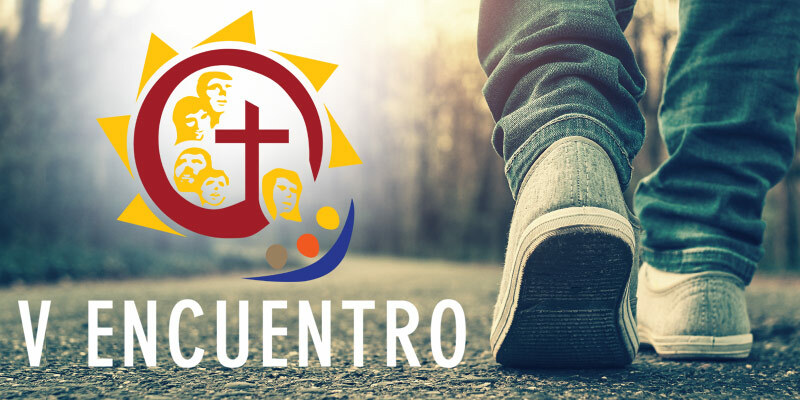 The council, launched under the leadership of Fr. 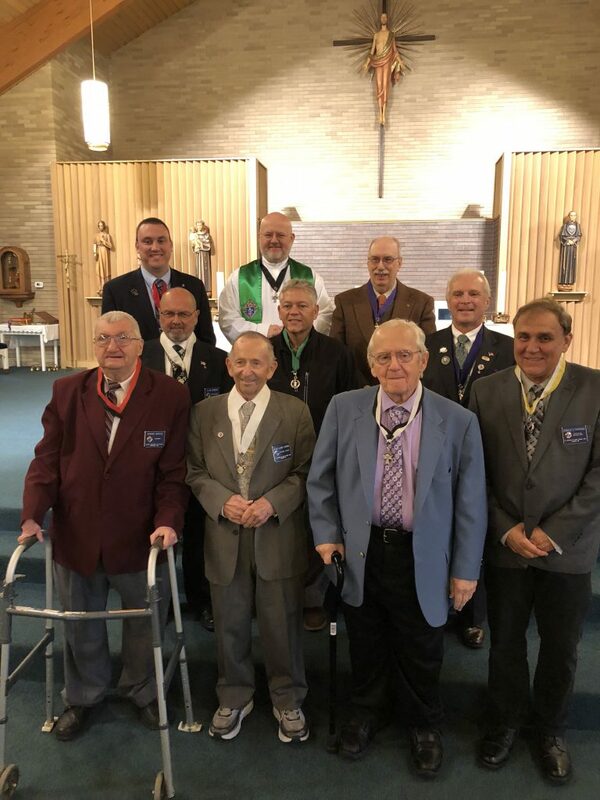 Benedict Fagone, was formed because St. Anthony’s merged with Nativity of the Blessed Virgin Mary and St. Mary of the Assumption in 2009. 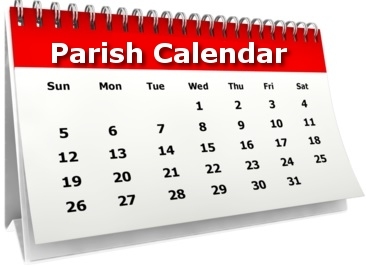 The new council gave members an opportunity to work together, expanding their potential to help their parish and the community. With the help of Bill Wisniewski and District Deputy Gerard Bernier, our council got on its feet.